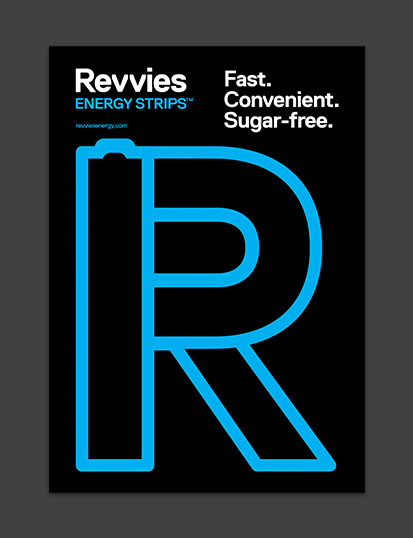 Trailblazing in a saturated marketplace, Revvies Energy Strips are the sugar-free, convenient alternative to energy drinks, bars and gels. 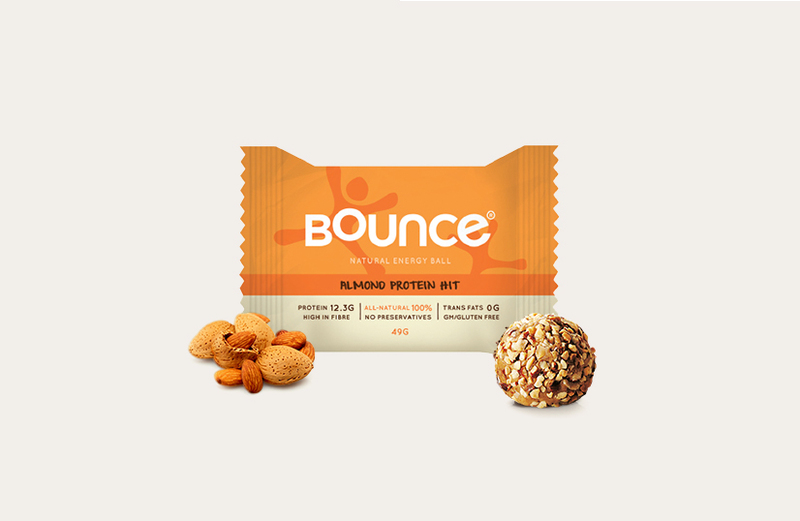 We were involved from the outset, taking Revvies from start-up to pacesetter. 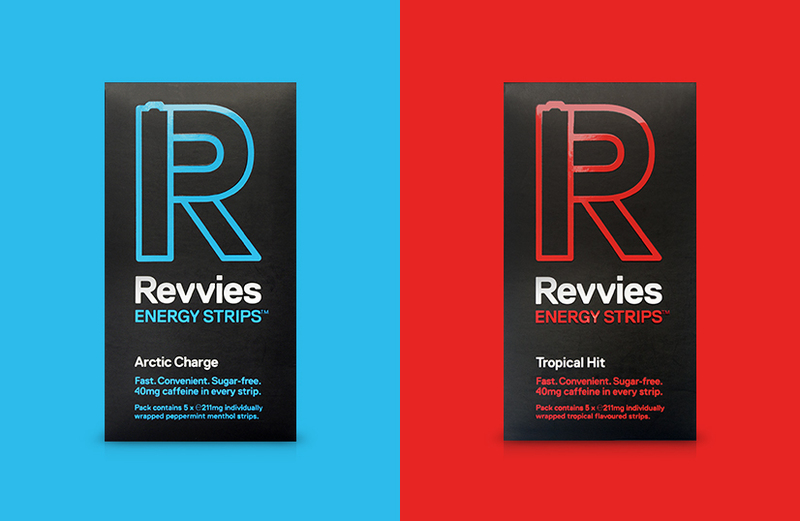 With 40mg of caffeine in each dissolvable strip, Revvies deliver an instant energy hit. 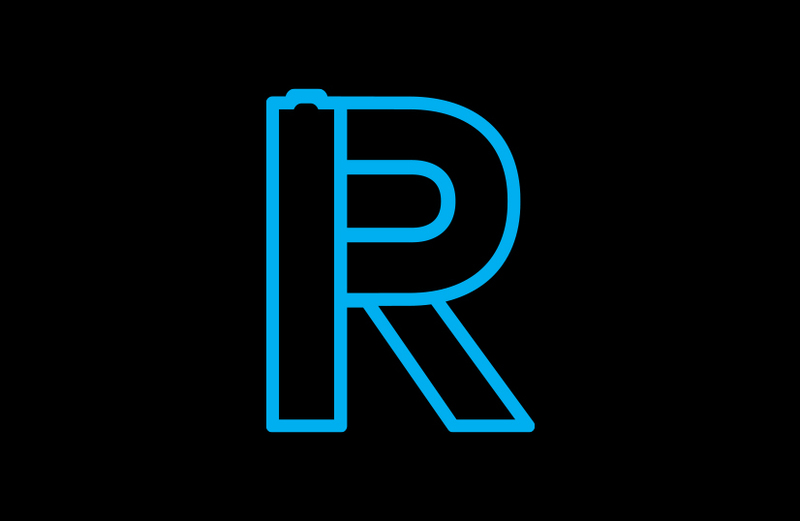 Neon light and electricity inform the identity, tagline development, flavour naming, packaging and website design. 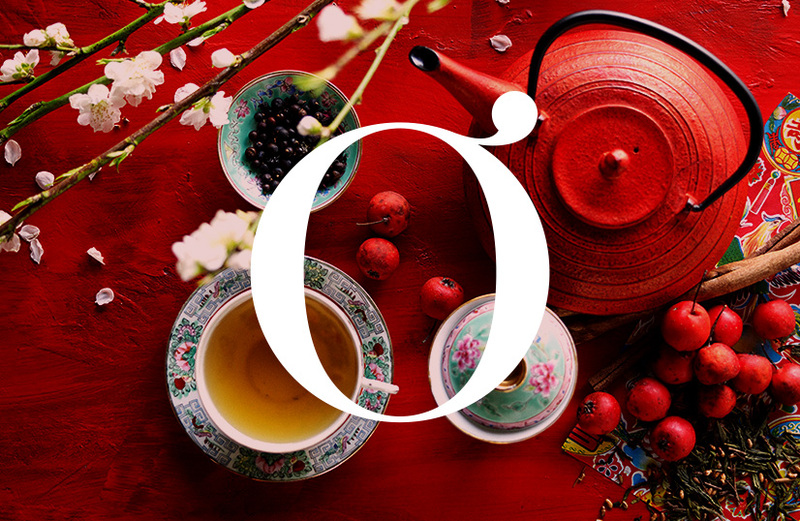 A bespoke PayPal checkout allows for rapid path-to-purchase on the multi-currency online store. 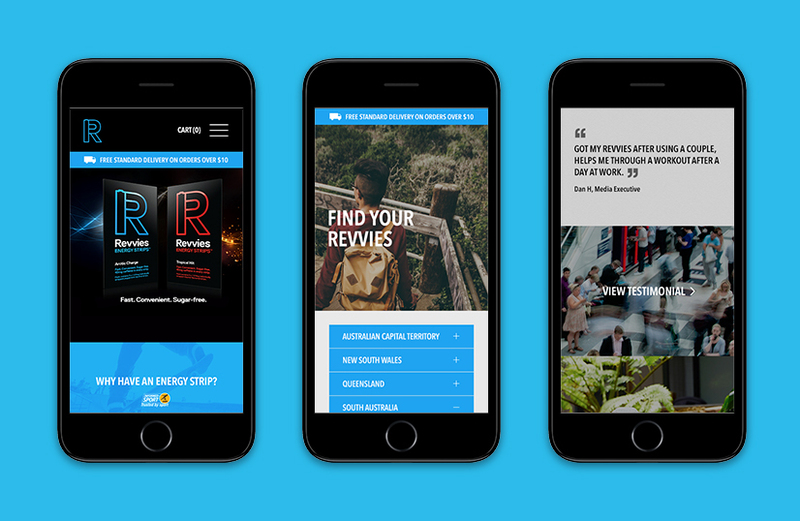 From initial launch in 2013, Revvies now have a global following – with hundreds of retailers across Australia, New Zealand, the UK and Ireland.